Claudia is tired of being taken for granted in her household, so she devises a plan to run away with her younger brother and hide in the Metropolitan Museum of Art in New York City. Once there, they have the challenge of staying undetected, of getting along with each other, and of solving a mystery. This is a charming, appealing book that many advanced readers can relate to. It features smart student characters in a plausible situation. Although the book was published in 1968, its themes remain relevant and the story is still enjoyable. 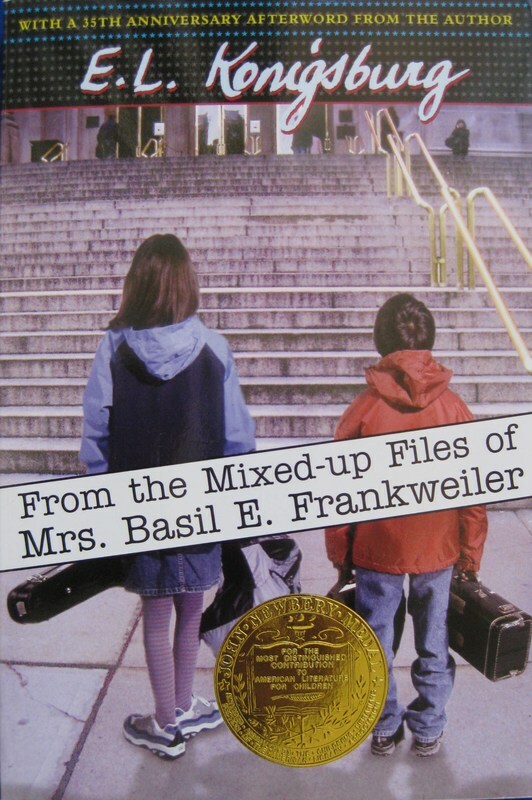 The point of view is a little unusual, as it is Mrs. Frankweiler revealing Claudia and Jamie's story in a letter to her lawyer. This story element can be a little confusing for some younger readers, but even if that's the case, the mystery will still hold their interest. Claudia's frustration with her brother and pre-teen feelings of being under-appreciated are highly relatable for readers.